Starting now, Worldwide Dive & Sail Fleet has announced a flash sale with very attractive deals on some of their Master and Siren liveaboards. On most of the selected vessels, special “small group discounts” apply as well. For any 3 paying guests, 1 person may go free of charge. Which Vessels & Destinations Are Included in The Flash Sale? Divers taking advantage of this offer can enjoy the abundant and diverse marine life of the Philippines and Thailand, or dive the paradise islands of the Solomons, Micronesia and French Polynesia. The Junk offers an intimate stay and top-class diving experience around some of Thailand’s most diverse waters. Marvel at the marine life around the Similan and Surin Islands, and admire the creatures that live close to Phuket and Koh Phi Phi. 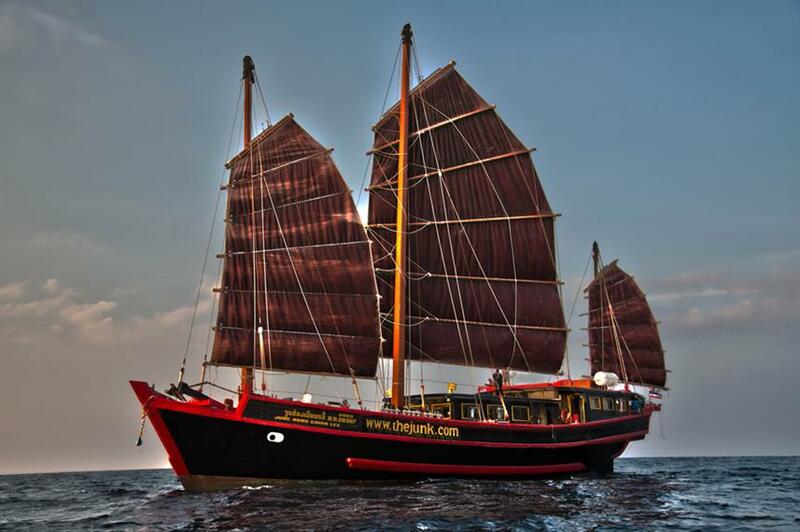 The beautifully renovated traditional junk, and her sister boat The Phinisi, are ideal choices for anyone wanting a high-class Thai diving holiday with a blend of the traditional and modern. The Solomons PNG Master is one of very few liveaboards offering trips to the remote and unspoiled Solomon Islands. 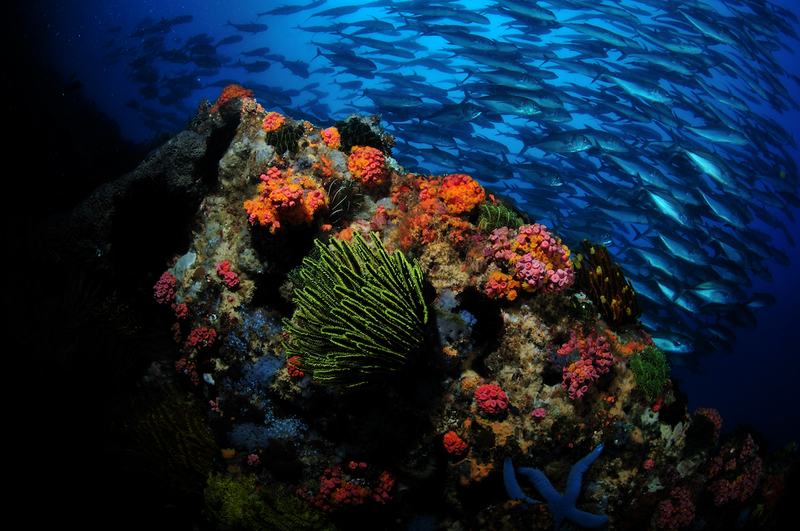 Divers can enjoy diverse ecosystems, World War II wrecks, and pristine reefs with hundreds of coral and fish species. This is a must for adventurous divers. Micronesia scuba diving offers great visibility, vibrant coral gardens and coral-encrusted World War II wrecks at Truk Lagoon. Giant manta rays, sharks, sea turtles, spotted eagle rays and anemone fish are abundant. The Palau Siren and Truk Master are top choices for diving this unique area. With 7,107 islands, liveaboard diving in the Philippines is still top of the list with its abundant and highly diverse marine life and around 2,000 species of fish. Exploring Malapascua, Tubbataha, and the Visayas in the Philippines, the Philippine Siren is ideal for an intimate and relaxed sailing adventure. French Polynesia has a well-kept secret; spectacular shark diving with hundreds of grey reef sharks, plus numerous hammerheads and eagle rays. The stunning atolls of this area are home to numerous species of marine life and offer fantastic diving opportunities. The French Polynesia is one of a few liveaboards that visit this remote and idyllic destination. Trips must be booked before September 30th, 2018 in order to be eligible for a discount.